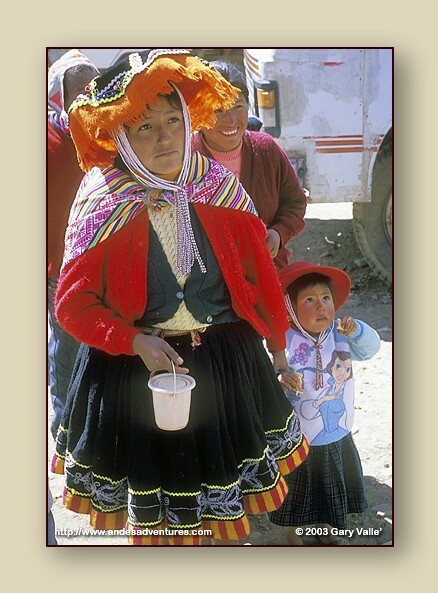 The traditional Inca anacu has evolved into the brightly-colored and multi-layered petticoats known as polleras. Each region has its unique dress. Often, black skirts are decorated with brightly colored trim, and embroidery. Hats are distinctive, and may indicate marital status. Sweaters and shawls are usually bright and colorful.